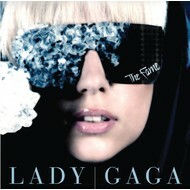 LADY GAGA - THE REMIX (CD). 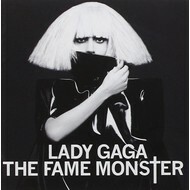 LADY GAGA - THE FAME MONSTER (CD). 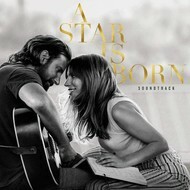 LADY GAGA - THE FAME (CD). .
Lady Gaga - Joanne (CD). LADY GAGA - BORN THIS WAY (CD). 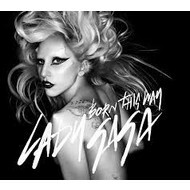 LADY GAGA - BORN THIS WAY (CD SINGLE). LADY GAGA - ARTPOP (CD).